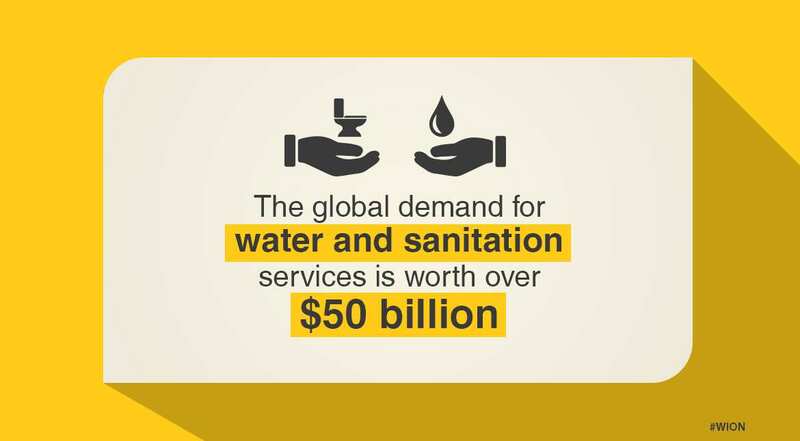 The global demand for water and sanitation services is worth over $50 billion. 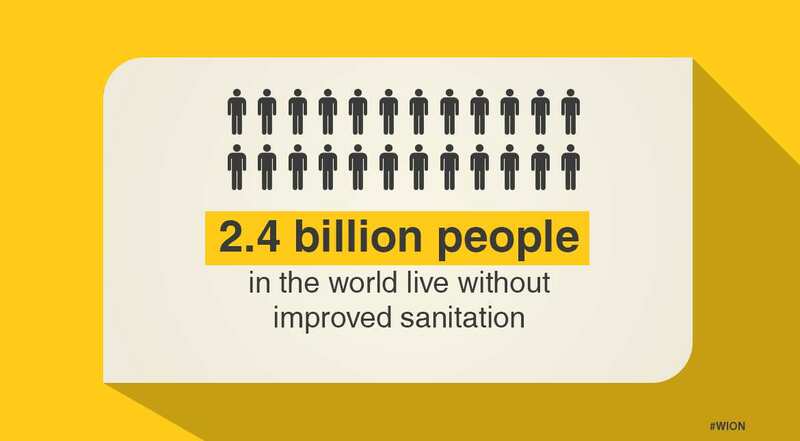 2.4 billion people in the world live without improved sanitation. 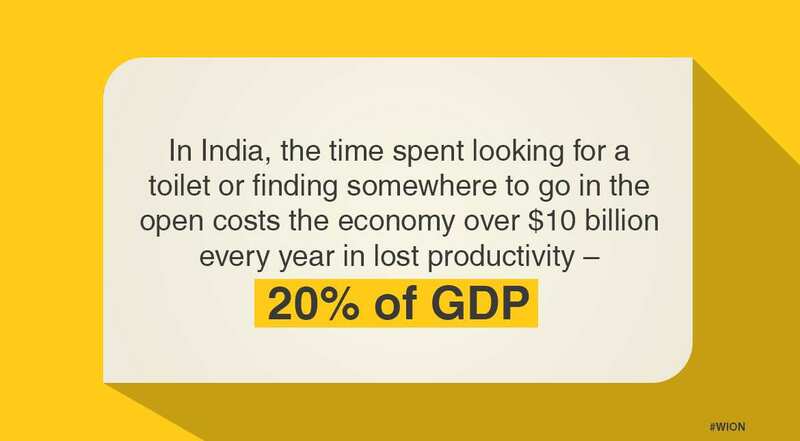 In India, the time spent looking for a toilet or finding somewhere to go in the open costs the economy over $10 billion every year in lost productivity ? 20% of GDP. 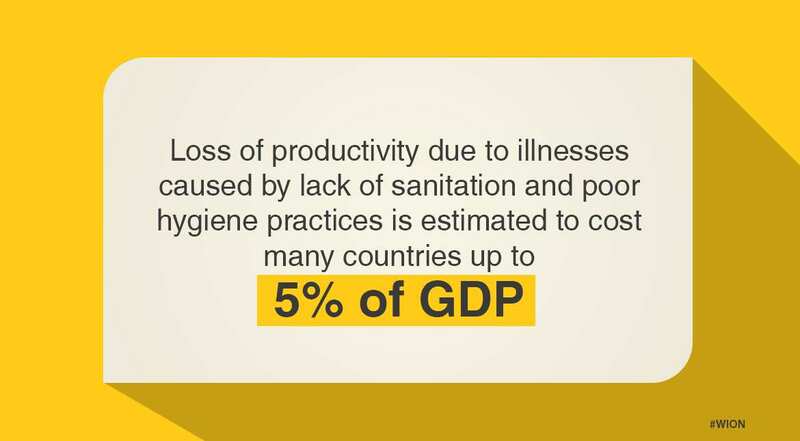 Loss of productivity due to illnesses caused by lack of sanitation and poor hygiene practices is estimated to cost many countries up to 5% of GDP. Disease transmission at work mostly caused by poor sanitation and hygiene practices causes 17% of all workplace deaths. 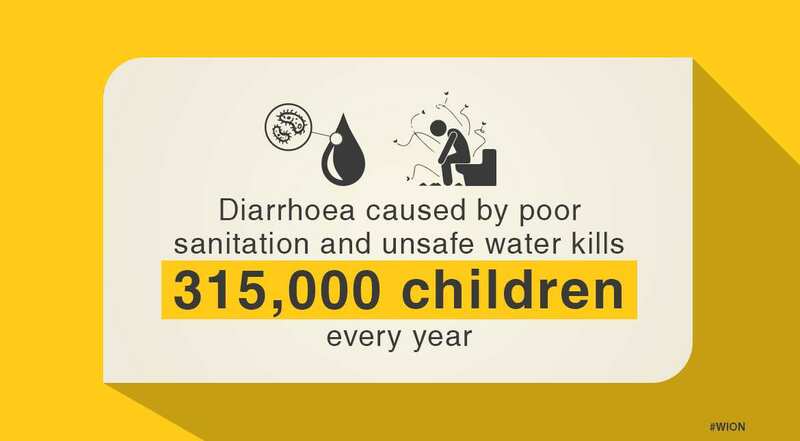 Diarrhoea caused by poor sanitation and unsafe water kills 315,000 children every year.